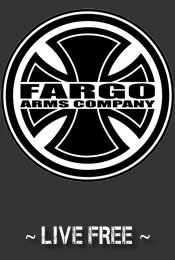 Welcome to FARGO ARMS COMPANY - A Type 07 Federal Firearms License & Class 02 SOT, NRA Certified Pistol & Rifle Instructor, and Certified Glock Armorer, dealer located in Fargo, North Dakota. 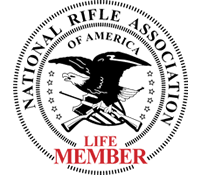 We offer competitive pricing on Handguns, Rifles, Shotguns, Silencers / Suppressors, SBR's, Accessories, etc. If we do not stock what you are looking for, email us or call us at (701) 484-1375 and give us an opportunity to provide you with a free price quote. 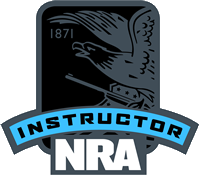 We also provide transfer services for internet (ex: gunbroker.com, gunsamerica.com, etc.) & out-of-state purchases. © 2010-15 FARGO ARMS COMPANY - A DIVISION OF SURESHOT ENTERPRISES LLC.